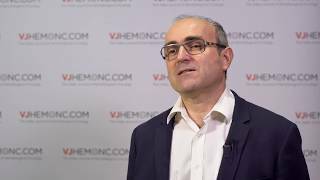 This is an exciting time in hemeonc, with new treatment paradigms across a range of malignant hematologies, including multiple myeloma (MM). 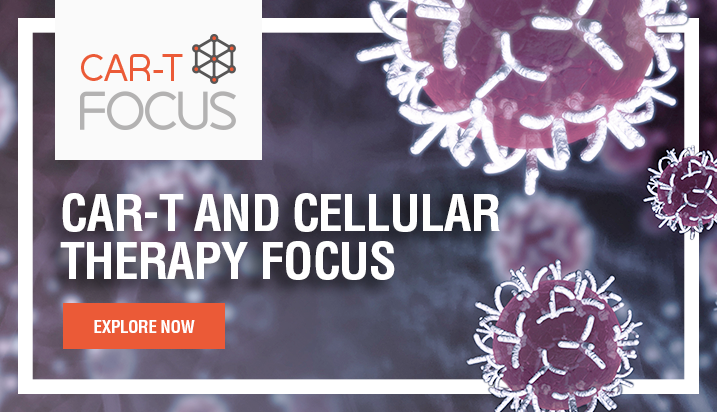 The hot topic at the American Society of Hematology (ASH) 2017 Annual Meeting and Exposition in Atlanta, GA, was CAR T-cells, which have the potential to revolutionize the treatment of hematological malignancies. 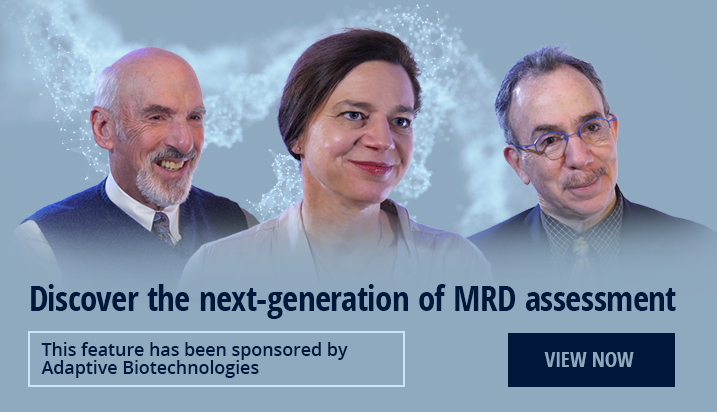 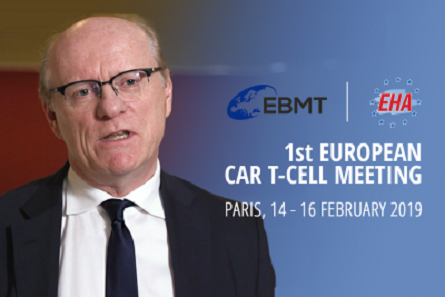 The preliminary results of the CAR T-cell data presented at the meeting for MM are discussed here by Laurent Garderet, MD, PhD, of Saint Antoine Hospital, Paris, France. 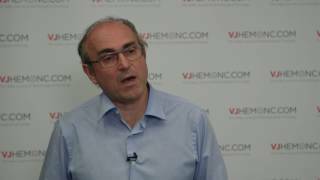 Dr Garderet highlights the encouraging results and relatively low toxicities. 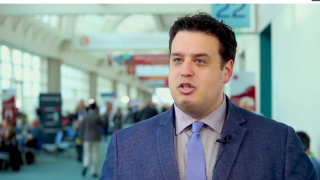 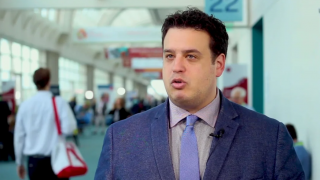 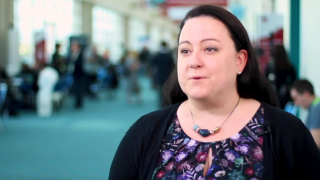 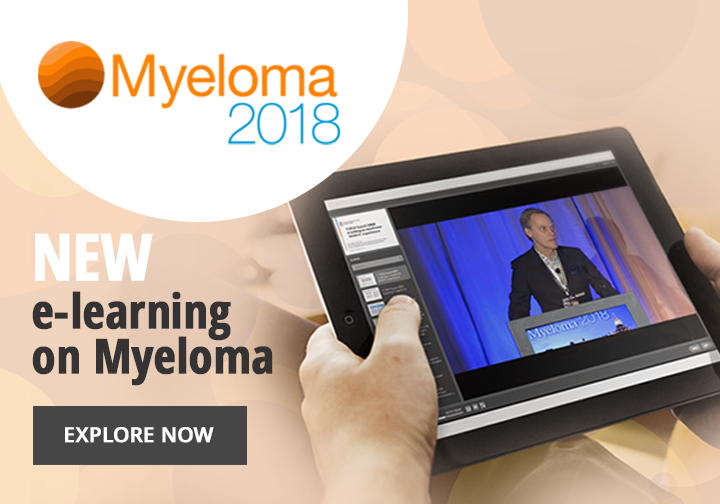 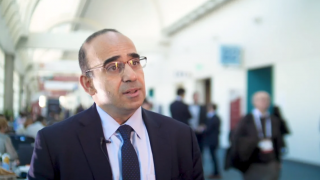 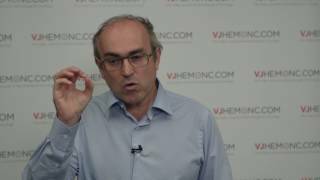 What is the best treatment regimen for MM?